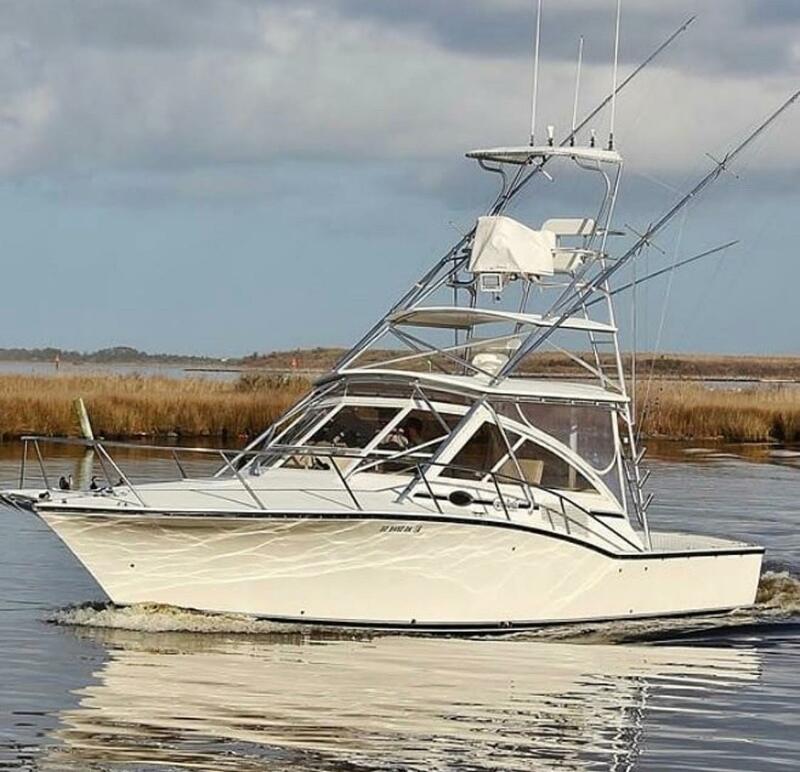 Carolina Classic, designed for offshore fishing and tested in some of the world’s roughest waters of the Cape Hatteras coast, build durable and reliable boats that are easy to maintain. The low-maintenance Carolina Classic boats are equipped with common sense features, such as diamond non-skid, dirt-resistant surfaces on the deck and gel coat finished cabins walls to make for easy cleaning. Worth Noting: Carolina Classic boats have a built-in fire-suppression system that activates automatically. Carolina Classic 25 1994 - Current 25' 2" 8' 6" 2' 6"
Carolina Classic 28 1994 - Current 28' 5" 10' 6" 2' 6"
Carolina Classic 32 2004 - Current 32' 0" 13' 0" 3' 6"
Carolina Classic 35 1998 - Current 34' 9" 13' 6" 3' 6"
Carolina Classic was founded in 1991 in Edenton, North Carolina. 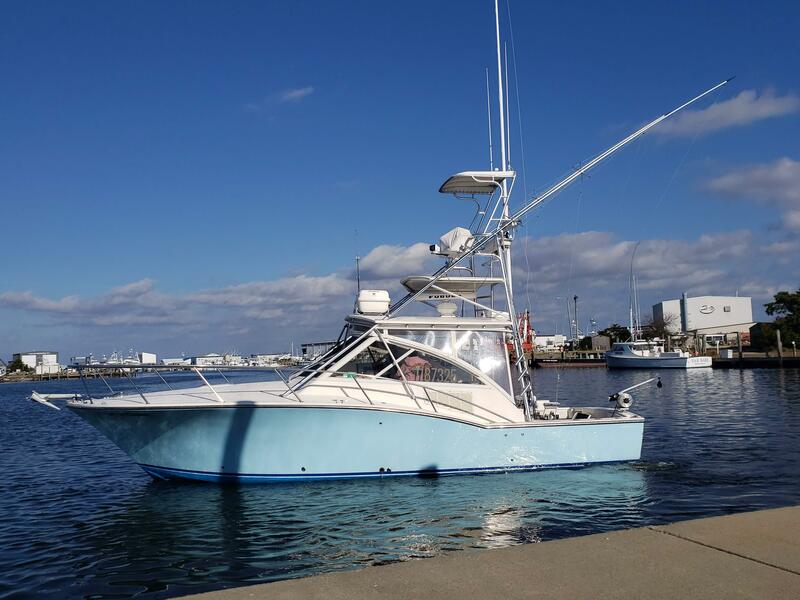 An industry leader for over 20 years, Carolina Classic manufactures offshore sportfishing boats tested in the rough waters off the coast of Cape Hatteras. Carolina’s definition of offshore tough is rugged, responsive, quick, and efficient. 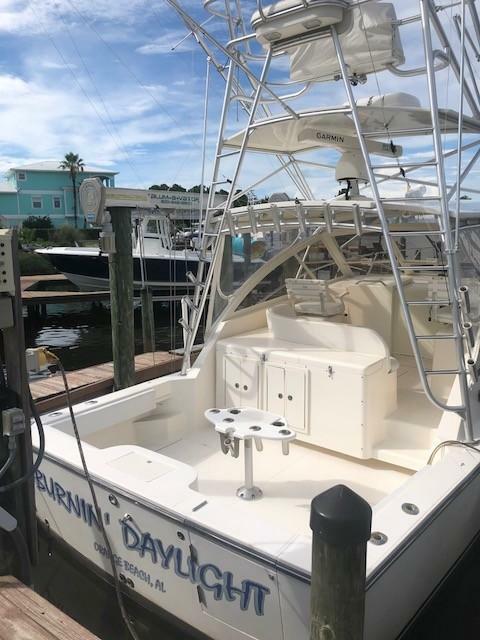 Carolina offshore fishing boats are built around an oversized, uncluttered flush cockpit free of engine boxes and anything that could get in the way while fishing. The Carolina trademark is a big, wide flair bow that slices through the water while providing a dry ride. 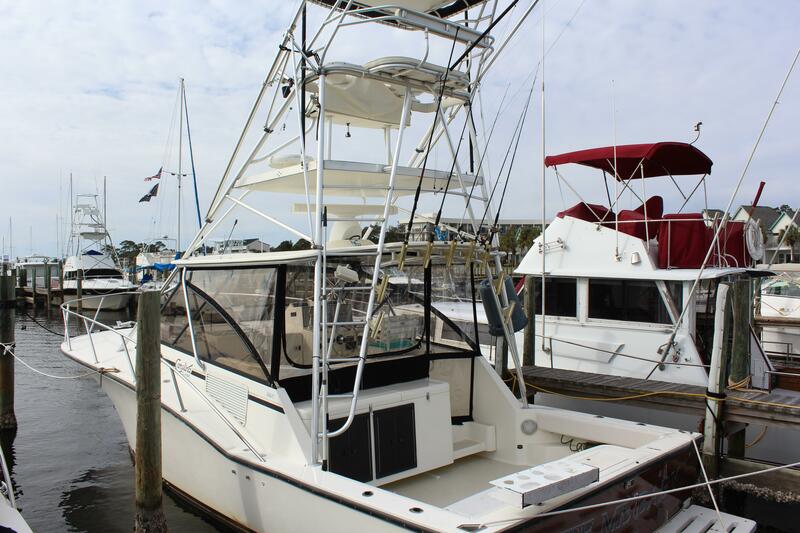 With a mission to catch big fish, every Carolina Classic boat is built to handle heavy sea conditions. Hull bottoms are laminated to exacting thickness, and extra layers of glass are applied to critical stress points such as the chines and keel. 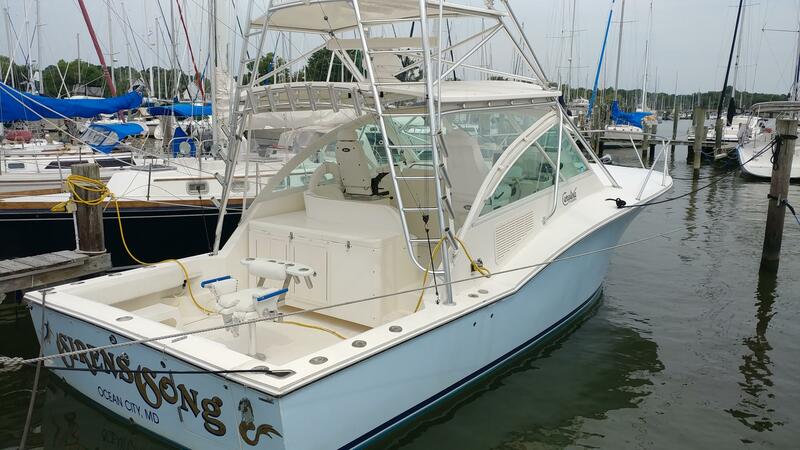 Carolina Classic boats are watertight and easy to maintain. Common sense features like diamond, non-skid, dirt-resistant surfaces on the deck combined with luxurious amenities provide a comfortable and safe fishing experience.